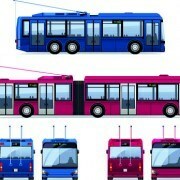 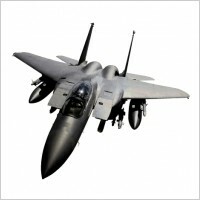 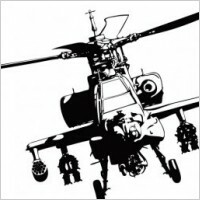 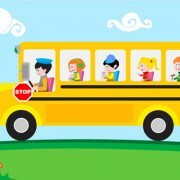 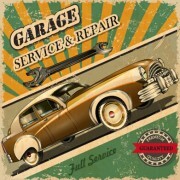 GFX9.COM share Vintage car image vector free, you can download now. 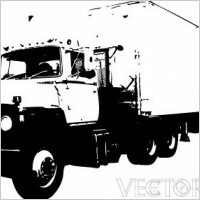 Tags: automobile, doors, drive, driving, motor company, old, retro, road, silhouette, street, transport, vehicle, wheels. 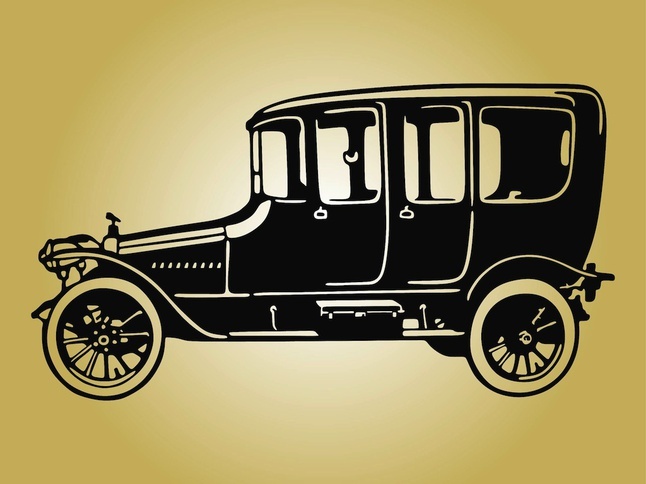 Vintage Car Image vector free is free Car Vector that you can download for free. 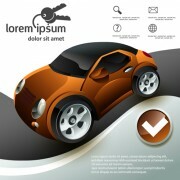 File in AI, EPS formats. 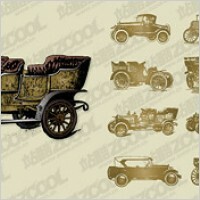 Download Vintage Car Image vector free on Facegfx.com today.